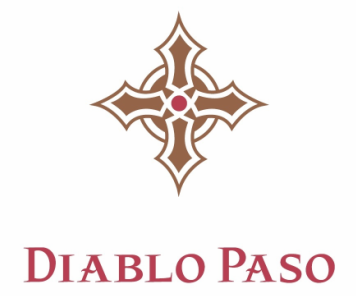 ​​Enrique and Nora Torres created Diablo Paso Wines to express the things most important to them: the opportunity to share their passion for Spanish wine, a commitment to hard work, and most importantly business success without sacrificing happiness and harmony at home. The Torres' first met in a small fishing village in Guerrero, Mexico where Enrique was raised. Nora, who grew up in Brooklyn NY, was in Mexico at the time to study Spanish. Their chance meeting was followed by a long distance courtship and an ultimate, mutual relocation to Paso Robles. ​Enrique and Nora were married in 2003 and thereafter started a family. They have two boys: Max and Nico. Their dog Yoda is a Queensland Heeler and he is very much part of the family, of course! ​Upon his arrival in Paso Robles, Enrique began working at the former Martin & Weyrich winery. Enrique quite literally started at the bottom of the barrel as a cellar rat. He worked for three years sorting and crushing grapes, performing pump overs, punch downs, topping barrels and learning how to rack, filter and bottle wine. After three years Enrique was promoted to Cellar Master and in another two he earned the position and responsibilities of Assistant Winemaker. Enrique had the benefit of working for several years at Martin & Weyrich under Master Winemaker Alan Kinne, who is frequently referred to as the godfather of Tempranillo and Albariño in the U.S. Enrique and Alan have continued their collaboration at Cali Paso Winery, which took over the Martin & Weyrich vineyards and production facility in 2012. 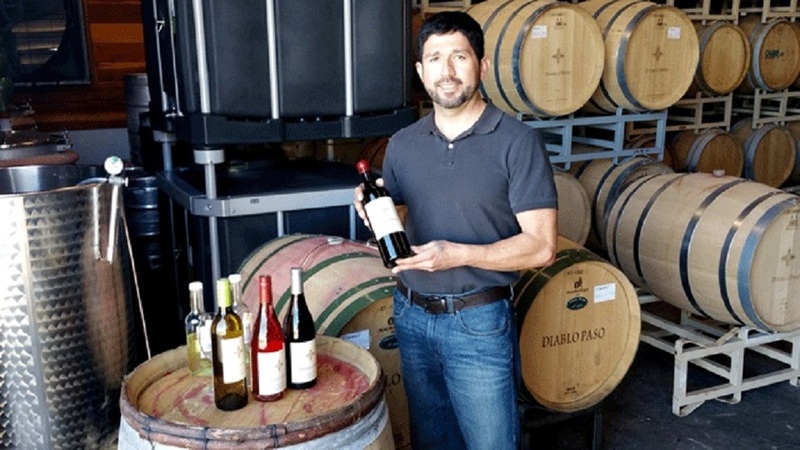 The experience of working up from the bottom, along with the benefit of exceptional mentoring, are what Enrique credits most for his technical winemaking ability. However, it is Enrique's appreciation and respect for old world style that he credits for the uniqueness of every bottle of Diablo Paso wine. Max and Nico are Diablo Paso Employee #1 and Diablo Paso Employee #2, respectively. They are Enrique & Nora's pride and joy - especially when they help! Don't let Yoda's yawn fool you - he is almost four years old and has all the energy he needs to chase the boys and the occasional squirrel.